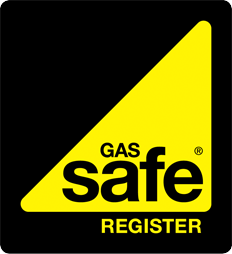 Dodd's Plumbing & Heating are Gas Safe Registered Malvern plumbers serving customers throughout Worcestershire, Herefordshire & Gloucestershire. Need a reliable plumber or heating engineer? 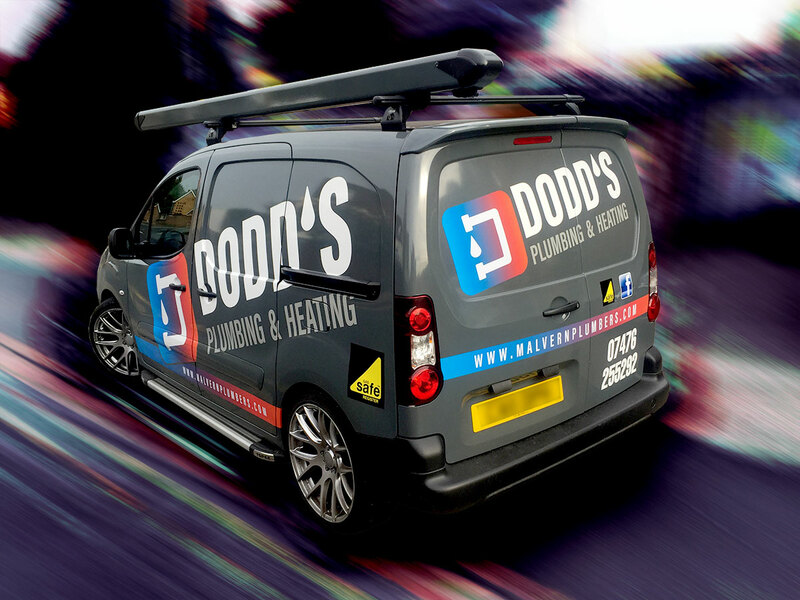 Dodd's Plumbing & Heating are Gas Safe Registered and fully qualified to carry out gas-works, boiler installations, landlord certificates, and maintenance & repairs on boilers, cookers and fires. You can trust Malvern Plumbers to provide timely, reliable help and a comprehensive range of plumbing & heating services, with 24hr emergency cover available in case of the worst. Looking to change your old bathroom for a fresh design? Or put in a new shower or bath? 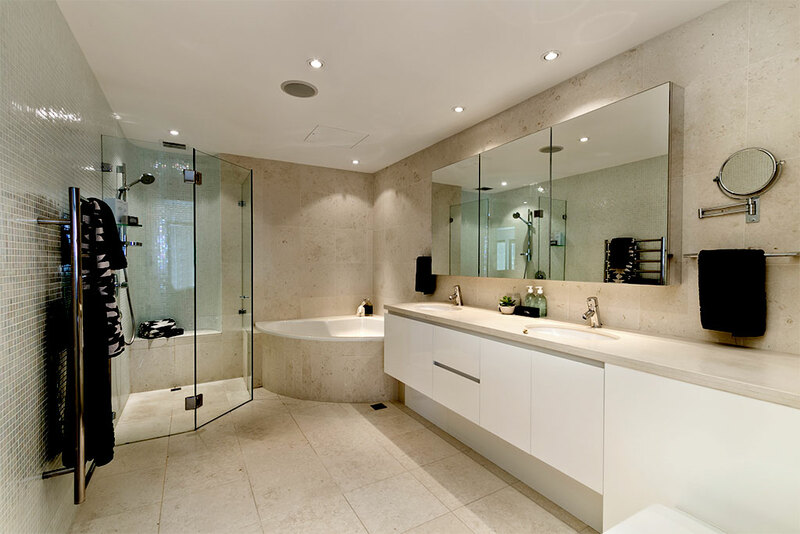 We’re on hand to offer expert help and the highest quality bathroom installation, whatever you need. Installation, service and repair of boilers, cookers & fires. 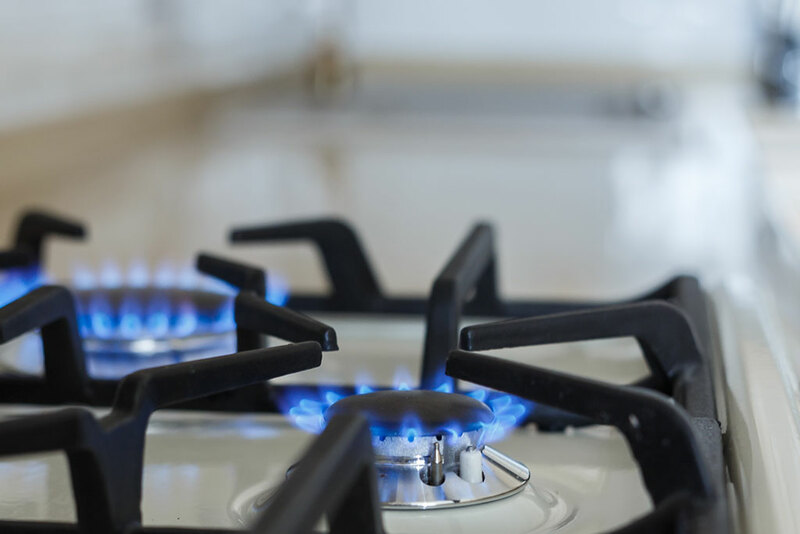 From complete central heating system installs, to annual boiler servicing and fitting new gas appliances, Malvern Plumbers has got you covered.